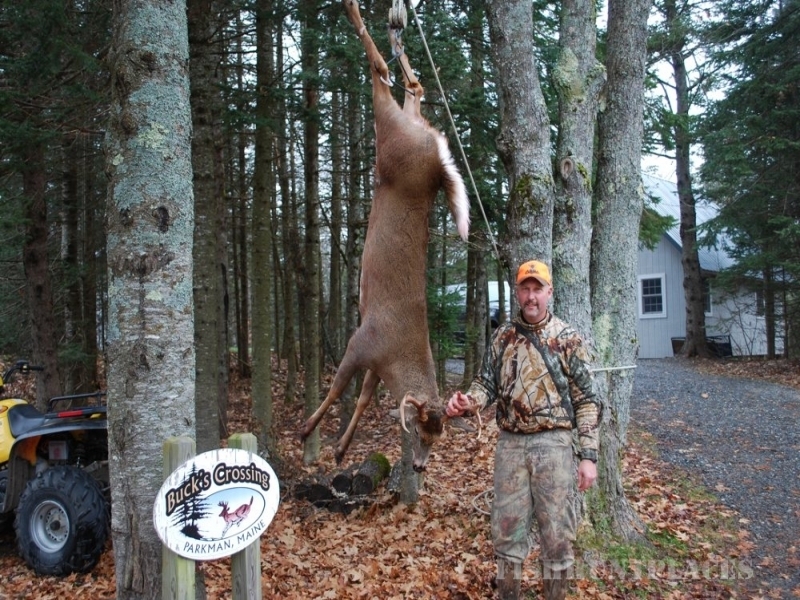 Bucks Crossing is located in Parkman, Maine on Route 150, which is halfway between Greenville and Skowhegan. The main house and cabins are surrounded by over 100 acres of woods and fields for your enjoyment. Within a short drive you will find numerous lakes and ponds for fishing, boating and canoeing. 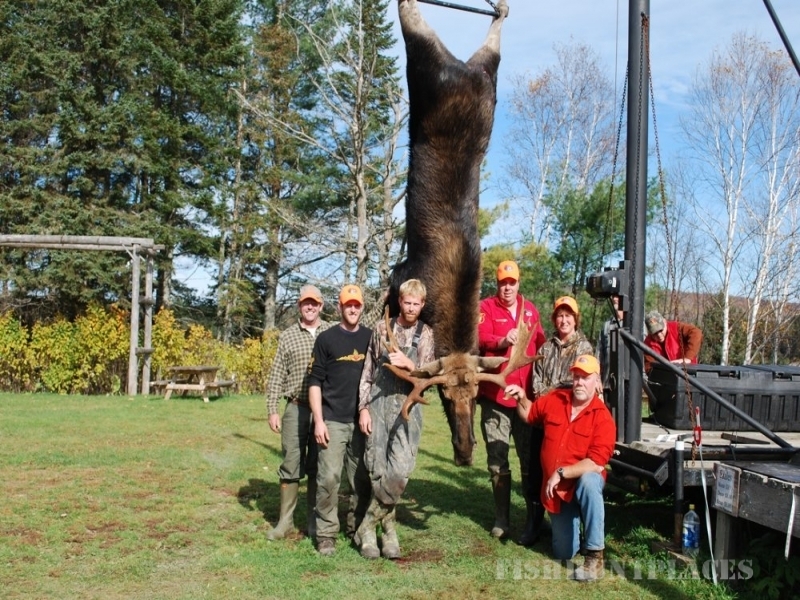 There are thousands of acres nearby for the hunting enthusiast. Take a trip to Moosehead Lake in Greenville or go white water rafting in the Bingham area. 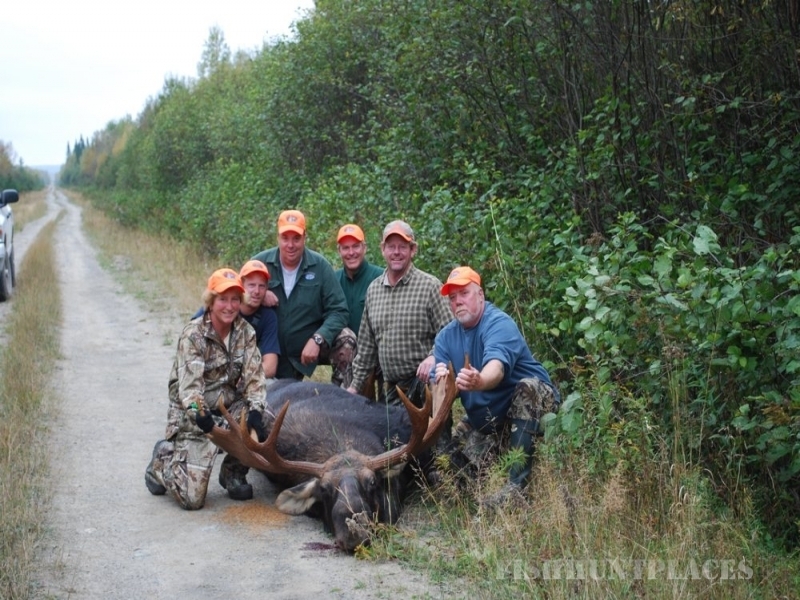 Bucks Crossing is open year round for your four-season enjoyment. There are numerous snowmobile trails nearby as well as access to ITS trails. At Bucks Crossing we maintain several on site trails for cross country skiing andsnowshoeing. Fall foliage in central Maine is breathtaking in late September and October. 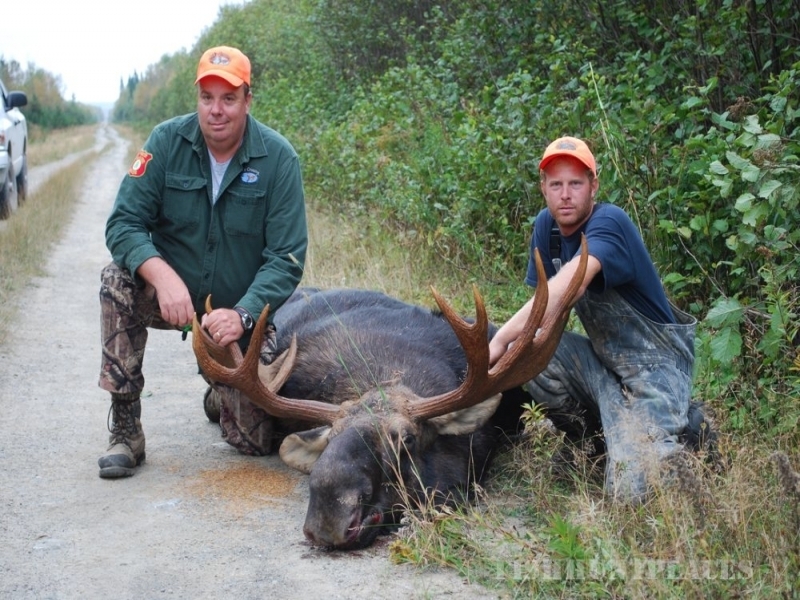 We offer fully guided and non-guided hunting and fishing opportunities. 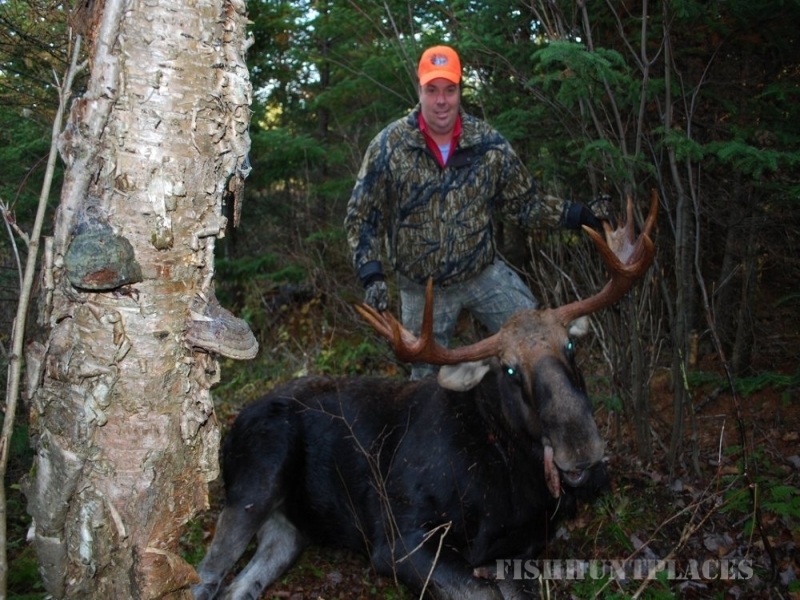 Matt is a Registered Maine Master Guide and a Licensed Coast Guard Charter Captain. 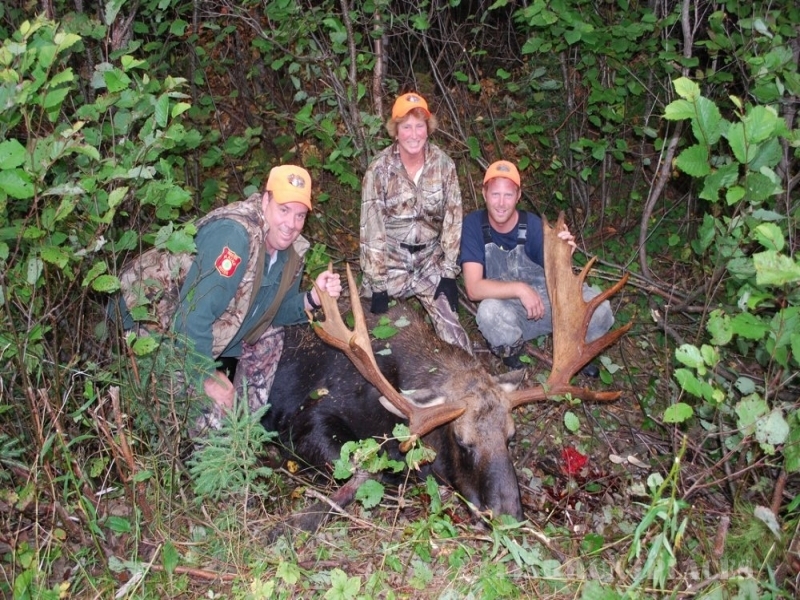 Deer, Moose, Turkey and upland game hunting in zone 17. Please contact us for specific information and season dates. 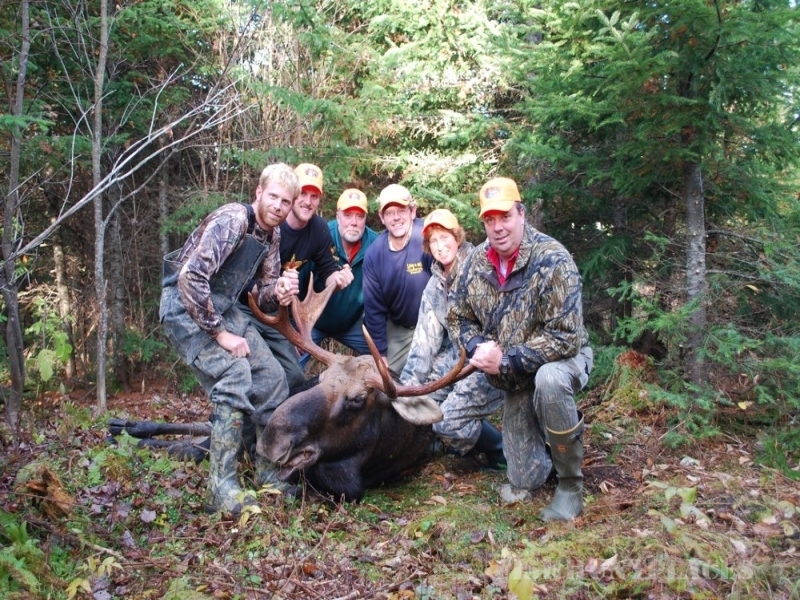 Direct access to the ATV trail system in the Parkman and Cambridge area from your cabin. The cabins at Bucks Crossing sleep up to four to six persons. They are fully equipped with all amenities. Linen towels are provided. It is very comfortable and truly Maine. Real Estate — If you are visiting the area to look for a specific piece of Maine, let Matt and Ginny help you along the way. Matt and Ginny are licensed Maine Associate Brokers and are affiliated with with Realty of Maine. Realty of Maine is a full service real estate firm and offers a wide range of services.